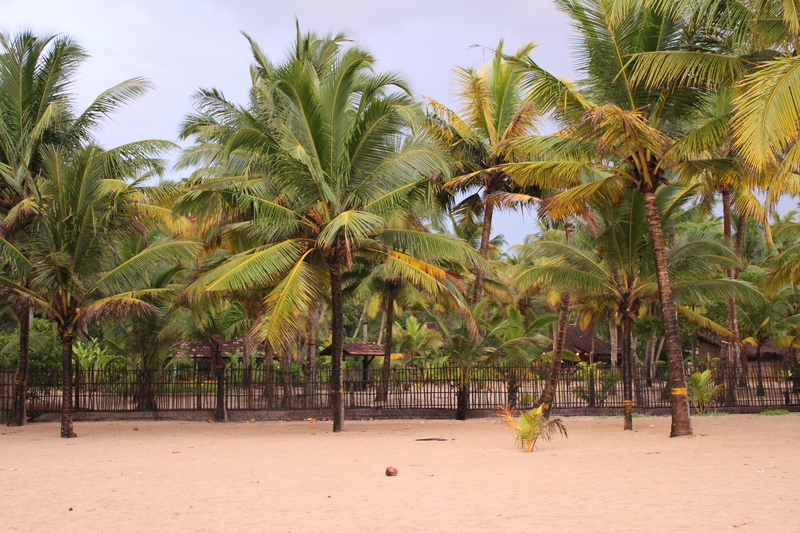 Head down to Marari Beach, where a thick stripe of palm trees frames the golden sand. A blue rolling sea laps the long sandy beach, and while the roughness of the water makes it far from ideal for swimming, a few tourists and locals do brave a quick splash around. The beach maintains a quieter and more local vibe than many others in the area; you won't find the usual eateries or resorts here, although the nearby village has a couple of refreshment shacks. Arrange your visit to Marari Beach and discover more family-friendly attractions in Mararikulam using our Mararikulam trip builder app . Beautiful beach, clean only in places where the service of umbrellas and sun beds. Warm and clean sea. No walkers. Would like more cured and cleaner with more services, and would be the Top! It is a "still" pristine beach/beach, almost 7 km long and with only a few (partly closed) small resorts. On my visit (6 days at Villa Hibiskus, about 250 m from the beach, but with services at the beach with lounger, Umbrella and drinks) completely quiet, only from 10-12:00 watch were just 5 guests from another resort, came by canoe at the beach. It is not a beach with action and bathing only with the greatest precurship because undercurrents. It was a very nice stay in complete tranquility and relaxation. Every day, we help thousands of travelers plan great vacations. Here are some tips on how to use your Listing Page to attract more travelers to your business - Marari Beach. Promote your permanent link - https://www.inspirock.com/india/mararikulam/marari-beach-a4100539299 - on your website, your blog, and social media. When a traveler builds a plan from this page, the itinerary automatically includes Marari Beach. This is a great way for travelers looking for a great vacation in your city or country to also experience Marari Beach. Promoting your link also lets your audience know that you are featured on a rapidly growing travel site. In addition, the more this page is used, the more we will promote Marari Beach to other Inspirock users. For best results, use the customized Trip Planning Widget for Marari Beach on your website. It has all the advantages mentioned above, plus users to your site can conveniently access it directly on your site. Visitors to your site will appreciate you offering them help with planning their vacation. Setting this up takes just a few minutes - Click here for instructions.